Every doll needs a wardrobe! Check out our offerings for kitting out your doll. 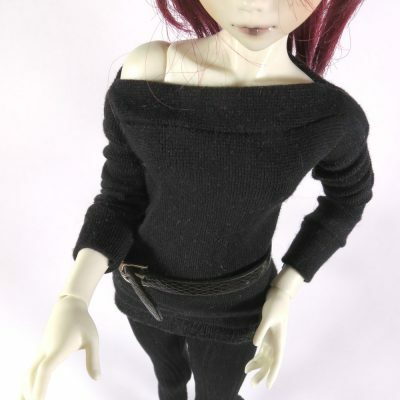 Many of our clothes fit many types of dolls.